Bolt-on style spring latch can be locked in the open position. 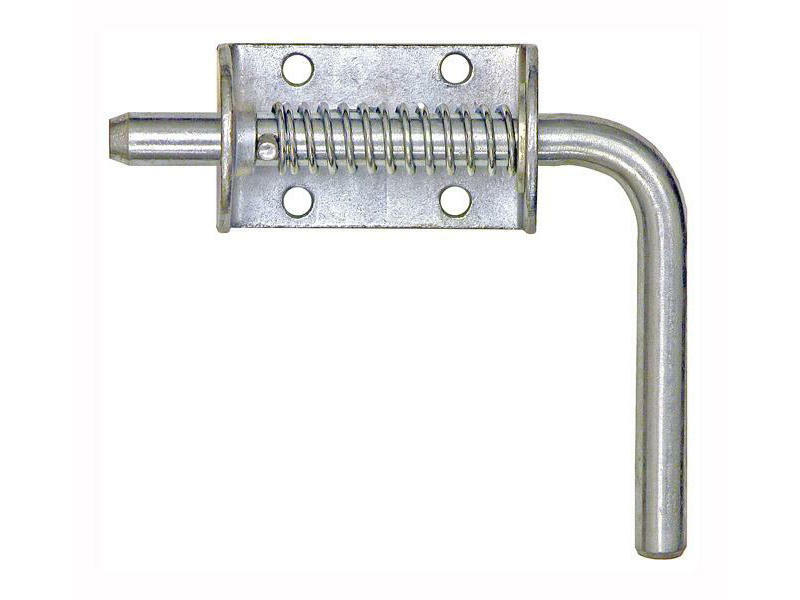 A turn of the lever allows the 1/2" bolt to close under spring pressure. Zinc plated to resist corrosion.